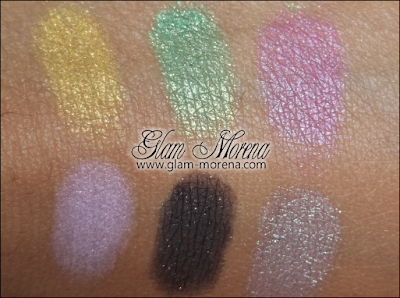 Glam Morena: Wet n Wild Dream Weavers Collection. 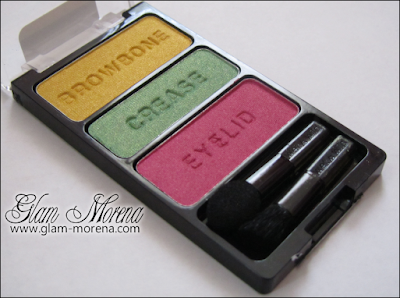 Wet n Wild Dream Weavers Collection. Wet n Wild has two new collections coming out this month. Both collections will be out in Mid-July. 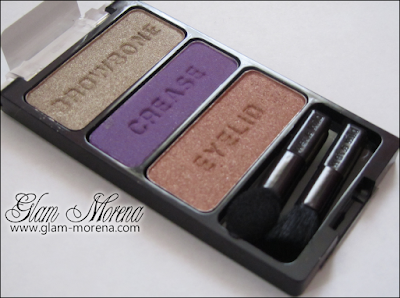 The first one I'll be posting about is the Wet n Wild Dream Weavers Collection. 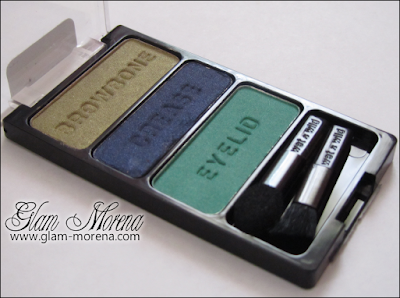 This collection features six limited edition Wet N Wild Color Icon Eyeshadow Trios. Fly away to the colorful side! 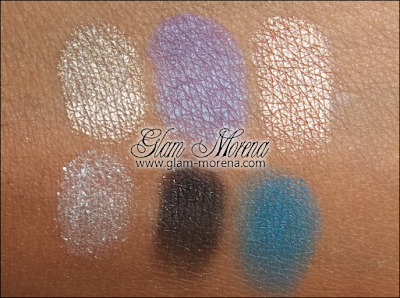 Celestially stunning shades you’ve always dreamt about! 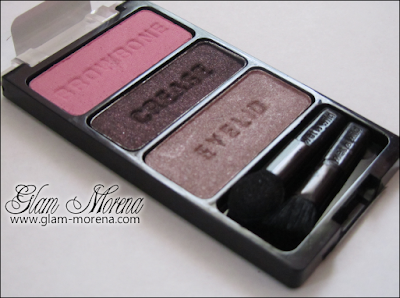 Dynamic new Color Icon™ Eyeshadow Trio collection with 30% more pigment and pearl for ultra-impact color. Playful and beautiful, these shades are influenced by the shades of the cosmos – ones you’ve only dreamt about! 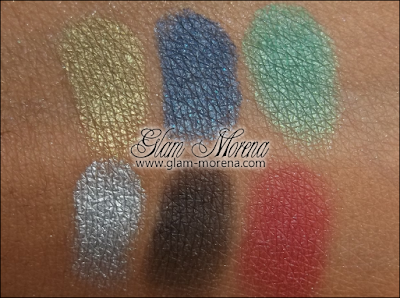 Swatches of the Wet n Wild Dream Weavers Collection! Need To Know: If you missed out on the Wet n Wild limited edition Night Elf palette from last year then you're definitely going to want to pick up the Enter a New Realm trio. You could skip the We’re Blasting Off trio if you have the Silent Treatment and/or I'm Getting Sunburned trios. 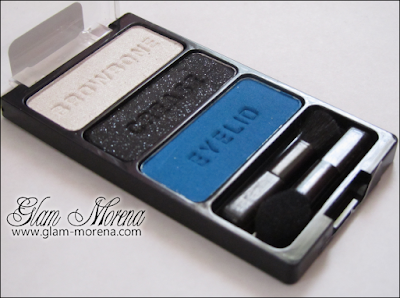 You could skip the Fly Me to the Moon trio if you have the Blue Had Me At Hello palette. The blues aren't exact though. My Must-Have Trios: Bright Idea, Dancing in the Clouds, and Earth Looks Small from Here. 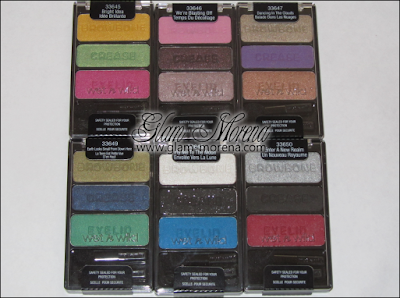 What Wet n Wild eyeshadow trio is your favorite? Were blasting off looks really pretty. I love the more natural shades for everyday looks. Awesome swatcharoo's! I'm really liking the colours in this collection. 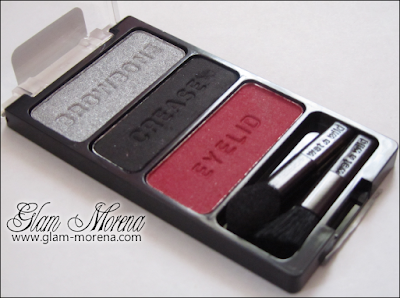 Wet n Wild eye shadows are amazing for the price! Great post. All those palettes look great! Thanks for sharing hun. All these look great, I cant wait to pick them up! These are really pretty! I can`t wait to pick up Dancing in the Clouds & Enter a New Realm. Those look great, definitely a few that are similar to others already out. I hope these are easily accessable, with the WnW LE editions they're always a hit or miss for me. You said they were come out with two new collections, what's the second one?